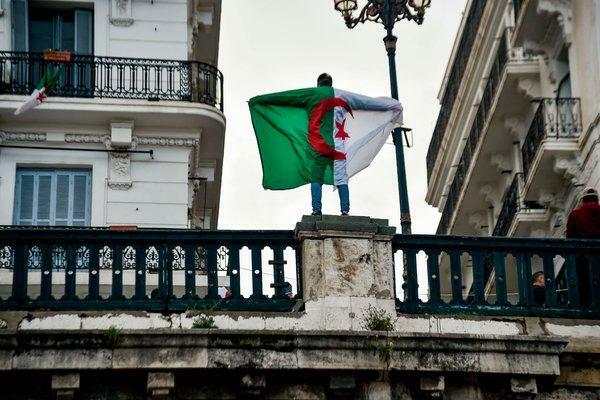 Algerians continue to protest despite Bouteflika’s decision to resign. 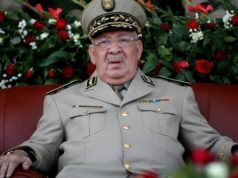 Rabat – The Algerian parliament is expected to meet on Tuesday to officially name Abdelkader Bensalah as an interim president after the resignation of Abdelaziz Bouteflika. Quoted by Algerian news agency APS, an official statement from the upper house of parliament said that “it was decided to hold a meeting of the two chambers of parliament” on Tuesday. The statement also quoted Article 102, which stipulates that the president of the upper house can take over the presidency in the event of the death or the resignation of the president. Several politicians argued that Bensalah could not serve as an interim president because he was Moroccan. Despite Bouteflika’s decision to plie to protesters’ demands by resigning before the official end of his term, Algerians are continuing their demonstrations against the current government, demanding a full reform. 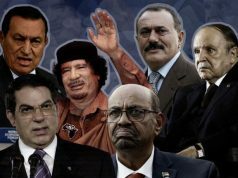 Read Also: Who is Former Algerian President Abdelaziz Bouteflika? 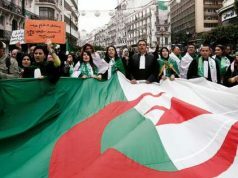 The protests in Algeria started on February 22 after Bouteflika announced his decision to run for a fifth term. The anti-Bouteflika and anti-system mood got wild after Bouteflika decided to withdraw his candidacy, but decided to postpone the 2019 election, which was planned for April 18. 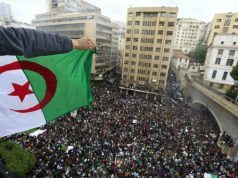 Friday marked the seventh week of protests in Algeria. 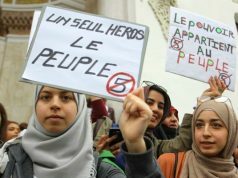 On Saturday, AFP reported that some Algerians residing abroad chose to return to their country to join the protests against the government. “Since February 22, I have not been able to sleep, I am addicted to the internet to follow the events 24 hours a day and do not miss anything on social networks,” Algerian citizen Chahrazade Kaci said. Kaci said that she has been “exiled” in the UK for 25 years.